Blending Binder is an unscented ingredient that can be mixed into fragrance oils. Fragrance Formulator blends are based on ten parts, but what happens when one part of a scent is too strong? The solution is to lessen the overpowering scent with Blending Binder. Mix the blending binder with a single note Fragrance Formulator oil to lessen the potency of that Fragrance Formulator oil. For example, Hot Pepper fragrance oil is very strong and may overpower a custom scent. Create a new Fragrance Formulator oil by mixing Hot Pepper with Blending Binder. Now, use the new toned down Hot Pepper in your fragrance blend. To ease production, it may be beneficial to tone down a dominant scent. For example, let’s say your product line contains five different custom scents. For lotions, you add two percent fragrance to the product, but you have a mint scent that is way too strong at two percent. 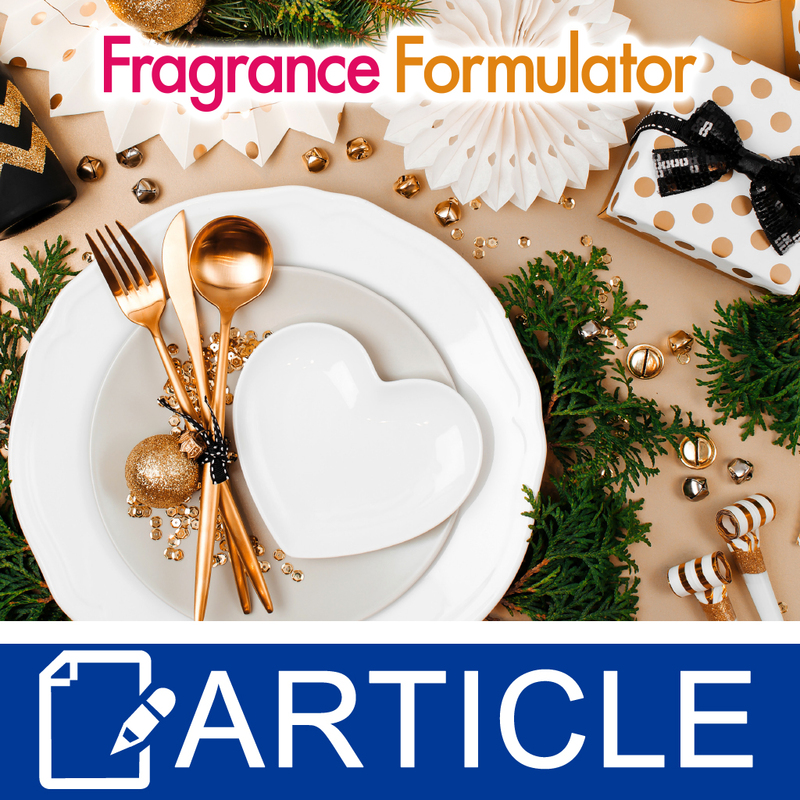 One option, is that you could add one percent instead of two percent for the strong mint scent and continue to use two percent for the other four scents. Another option is that you could tone down the strong mint fragrance by mixing the fragrance blend with Blending Blinder. This lessens the fragrance’s potency. Now you can use two percent fragrance for all of your lotions. This simplifies production for you and your team.